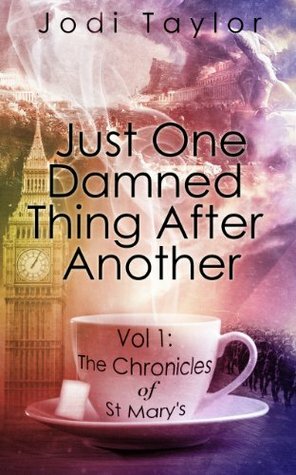 Just One Damned Thing After Another has a cheerfully irreverent title, a low price on Amazon Kindle, and an energetic back cover blurb to recommend it. It's the sort of book you buy on Kindle despite a godawful cover that looks as if it could have been the work of a self-publishing author, simply because you can't go too far wrong for 99p or so. Fortunately, it is a lot better than its cover would suggest. Our heroine and narrator is a historian who is offered a unique opportunity: to join an altogether more experiential research institution. St Mary's Institute is actually a time-travelling outfit, sending historians to the past to witness events (and give their sister institute an advantage with their more traditional research). The story moves with all speed and a quirky energy, bouncing around its plot like a manic, quirky academic. It probably owed quite a bit to recent incarnations of Doctor Who: the restlessness, the habit of visiting history, the sense of humour, and also the drama, explosions and cavalier attitude towards life and death. This is a book where dozens of characters have - very briefly - names, but few actually stick around long enough to make any impression at all. Most are only there to die quickly - red shirts, cannon fodder, call them what you like. Our narrator might (very very briefly) mourn them, but as we never really noticed them in the first place, their replacements and deaths hardly matter to the reader. The book has another awkward habit: for a book about time travel, the plot's own timeline is not nearly clear enough. Between one chapter and another, several years pass, and yet that is not explicit or obvious. The book doesn't bother with "the boring bits" of the tale, but when the story cuts from basic training to final exam and then to some missions years later... and then skips some months... basically, things need to be a lot more continuous and clear. 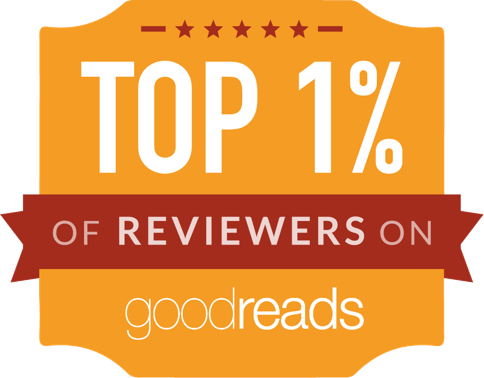 All that said, it's a very pleasant, pacey and fun thing to read. It's a guilty pleasure: shallow and largely predictable, but swashbuckling, tongue-in-cheek and fun. A slightly girly equivalent to Doctor Who.